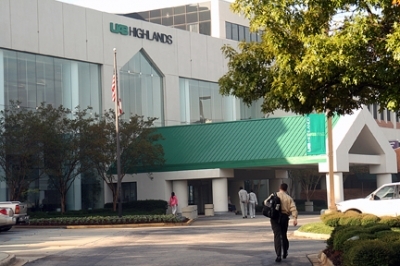 The annual meeting of the FBI Citizens Academy Alumni Association was held again this year in the auditorium of the UAB Highlands Hospital, 1201 11th Avenue South in Birmingham. Attendees were treated to a fascinating presentation by Supervisory Special Agent Mike Cuento of the Drug Enforcement Agency, who spoke about current drug trafficking trends in Alabama. Outgoing board members were honored and new board members and officers were elected.